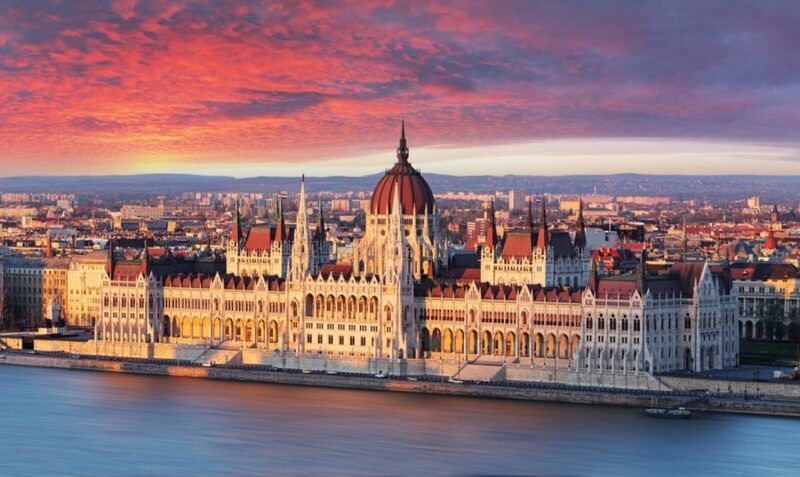 As the capital of Hungary, it’s fair to say that Budapest is the kind of destination every needs on their bucket list. However, you’ll be happy to know that it won’t take you a whole week to explore what Budapest has to offer. In fact, you can enjoy every aspect of the City of Baths within just 24 hours – and this is how you can do it. The people of Budapest love their coffee, which means their coffee shops are second to none. Make your way down to one of the many coffee shops for a cup o’ Joe and one (or three) of their famous strudel slices before you start your day. Budapest is easily accessible via the Budapest Metro, which means you can get around the whole city with ease. For the next few hours, you can make your way to Heroes’ Square, City Park, the Hungarian Parliament building, and more. Buffets are a huge deal in Budapest, which means you can chow down on as much food and drink as you want for a set price. What more could you want? This city is famous for its natural spring baths, and no trip to Budapest would be complete without a dip. 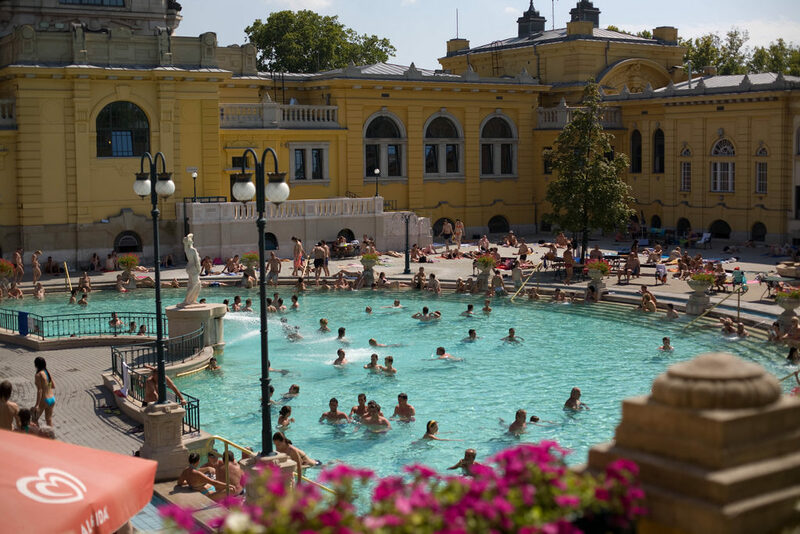 The Szechenyi Baths are perhaps the most popular, so grab your swimsuit and practice your lengths because this is one sauna you’ll never forget. The sunsets in Budapest are legendary, and the best way to see them in all their glory is to make your way to the top of Castle Hill. It’ll be your ultimate fairytale experience. 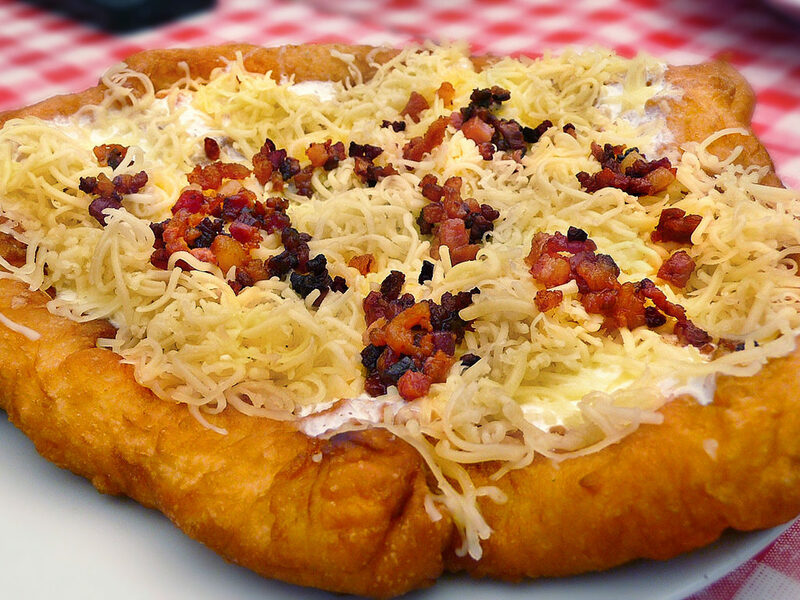 Hungarian food is certainly a little different, and one that you have to try before you leave. Head to restaurants that look filled with locals to get the best grub. Budapest may be old, but the people who live here are all young at heart. They love to party the night away, and they love to get the drinks flowing. Many cool bars can be found in the ruins of this old city, you just need to make your way underground to find them. Are you getting ready to go to Budapest? Well, all you need is 24 hours.